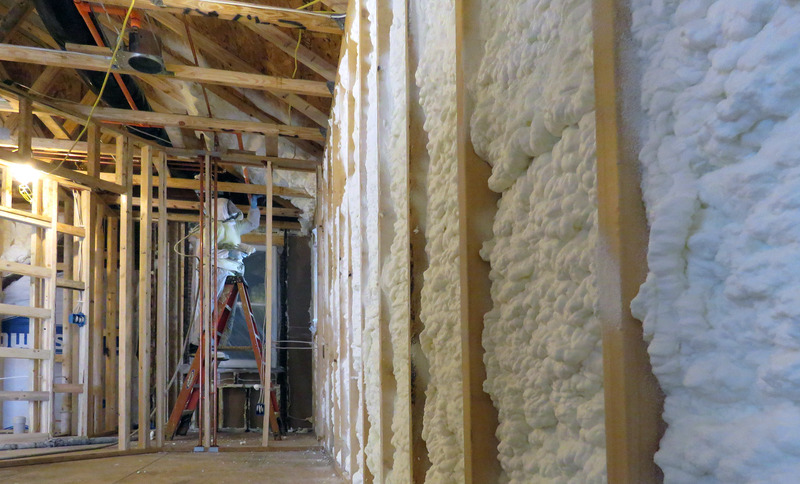 Foam Engineers applied open cell spray foam insulation in the new addition of a historic home in Webster Groves, MO. The original home was built in the Old Orchard area of Webster Groves in 1889. 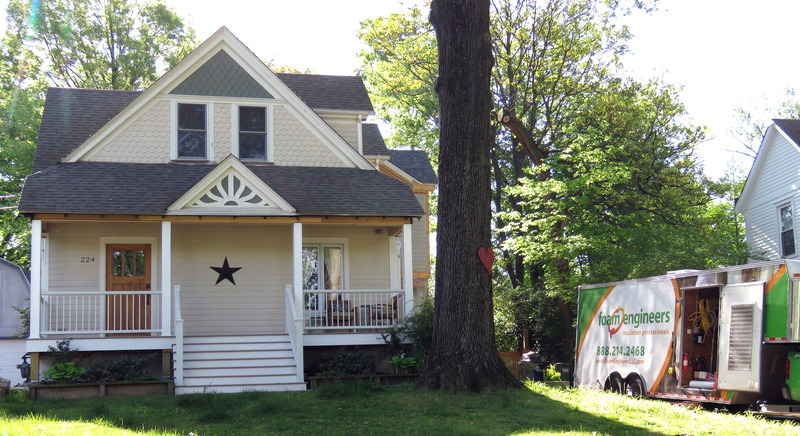 A few years ago Foam Engineers applied open cell spray foam insulation to the first remodel that added dormers and additional second floor living space. 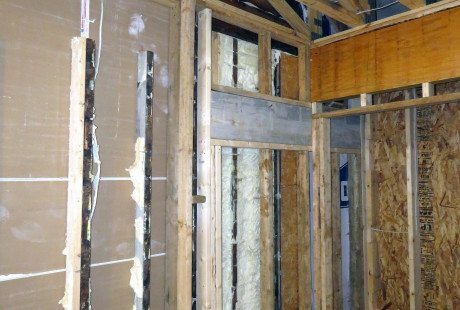 The home owners wanted the same level of comfort in the new addition so they brought back Foam Engineers to insulate the new construction. The home is located in Webster Groves, Missouri in the Walking Tour District of Old Orchard. Spray foam from the first renovation is seen here. New spray foam will be added to insulate the new addition. 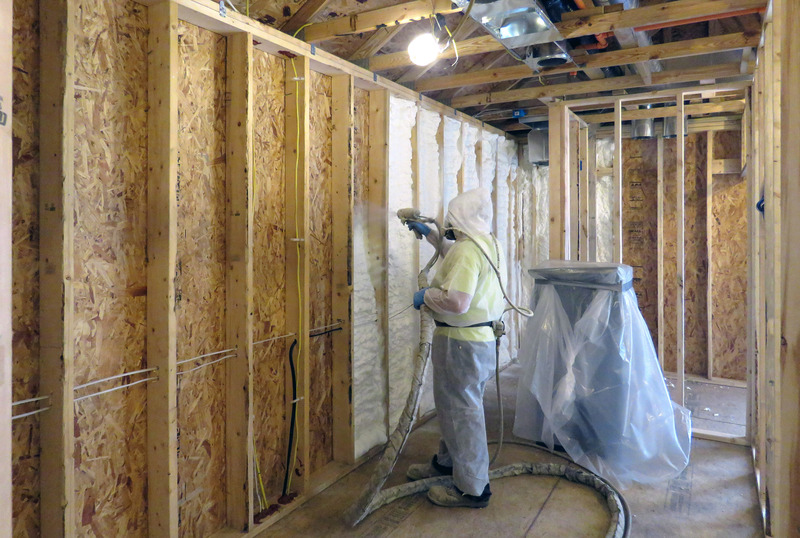 Open cell spray foam insulation was applied to the walls offering high R-values. 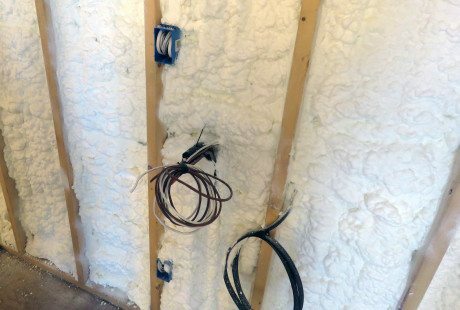 The walls were sprayed with 3.5" of open cell spray foam insulation and the underside of the roof sheathing was sprayed with 8.5" of open cell spray foam insulation.